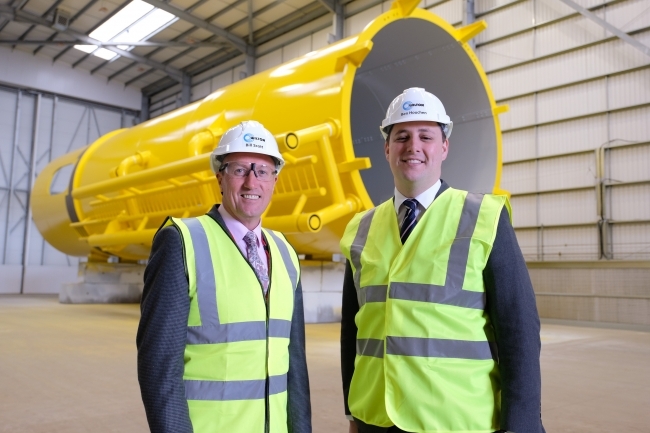 Wilton Group has unveiled a £3 million state-of-the-art coatings facility for offshore wind turbine components. The Preparation & Coatings Facility, which is operated by Wilton Group member Universal Coatings, is part of a continued investment programme by Wilton to support the offshore wind industry. In addition, the company has received a total of £3million from the Tees Valley Catalyst Fund (TVCF), to support project bonding. 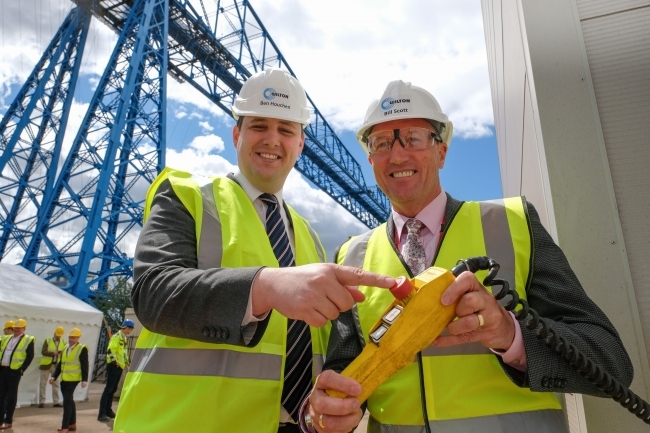 Tees Valley Mayor Ben Houchen, who officially opened the site added: “Offshore wind is extremely important to the UK, and one of the really exciting things is that the industry is led from the front by the North East and in particular the Tees Valley. The types of investment that Wilton Engineering is making shows the rest of the industry that the company is serious about its long-term future in the offshore wind industry.